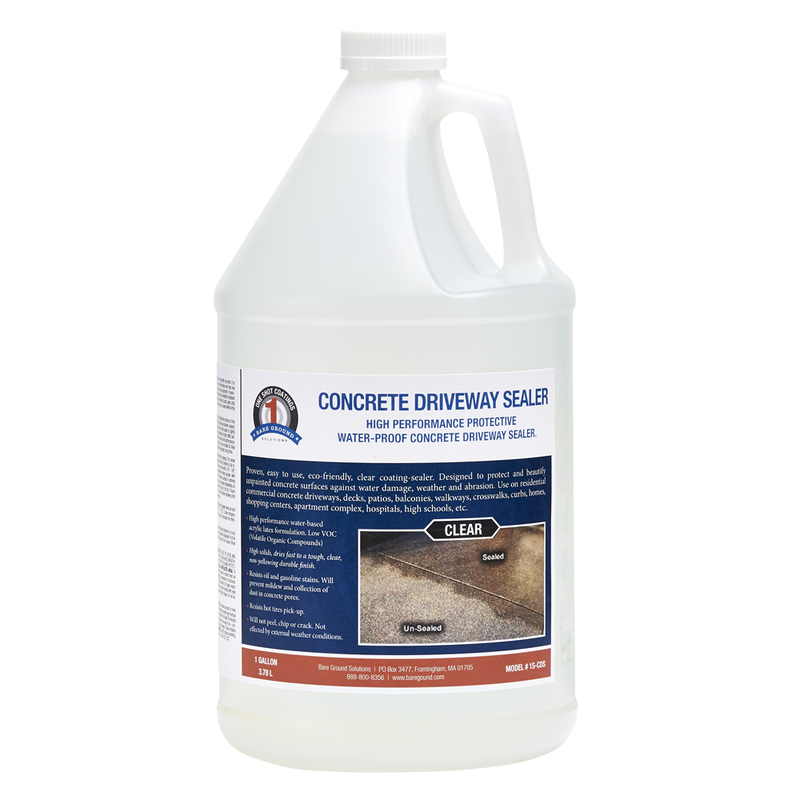 High performance dust control and soil stabilization agent designed to extend the life of gravel road and surfaces. Composed of 32% Calcium Chloride. 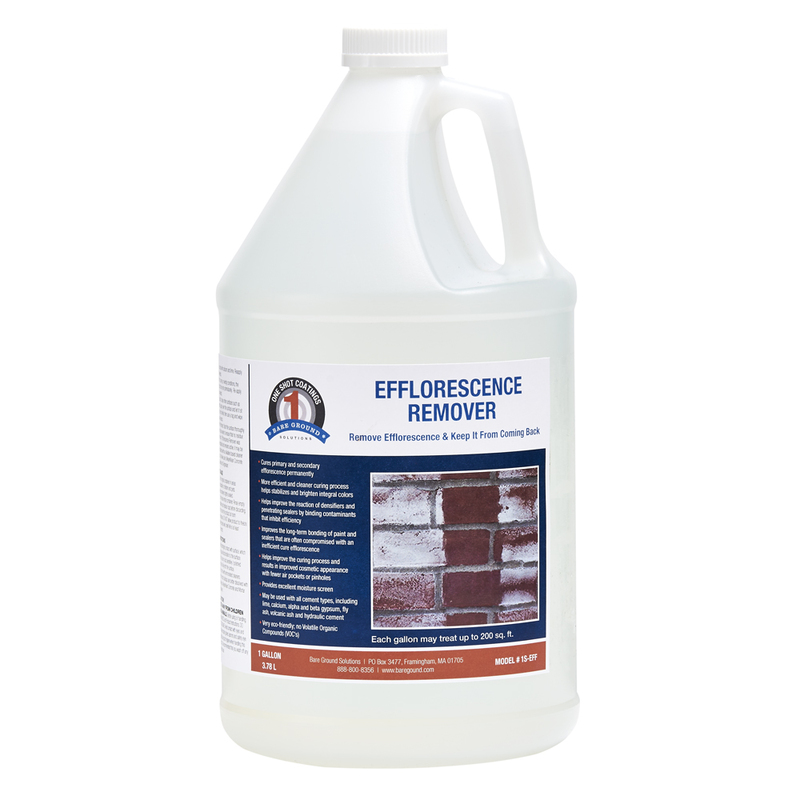 Resists evaporation. 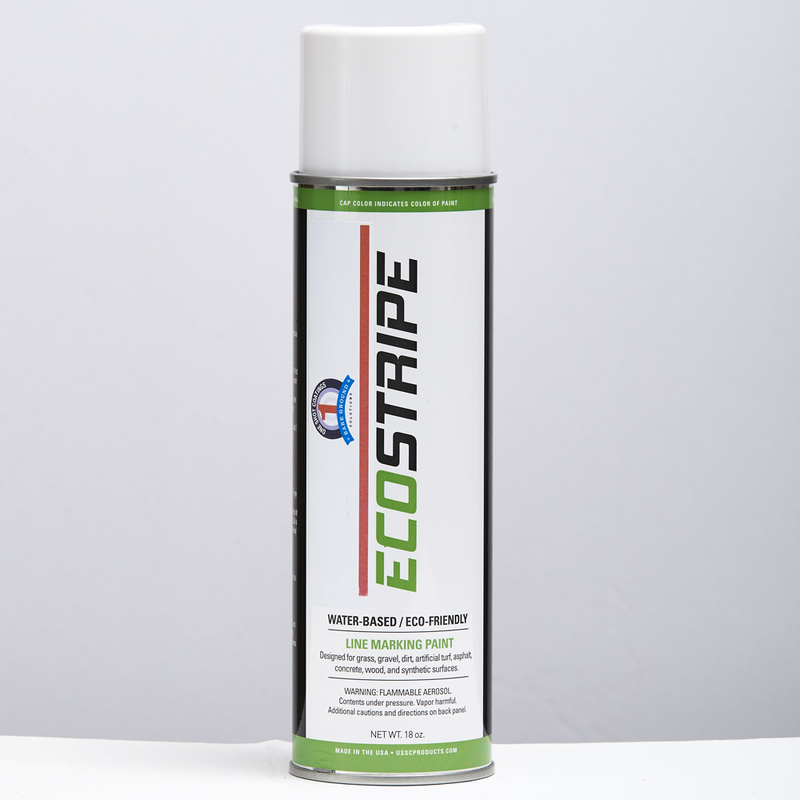 Stabilizing effect to reduce frost damage and overall wear. 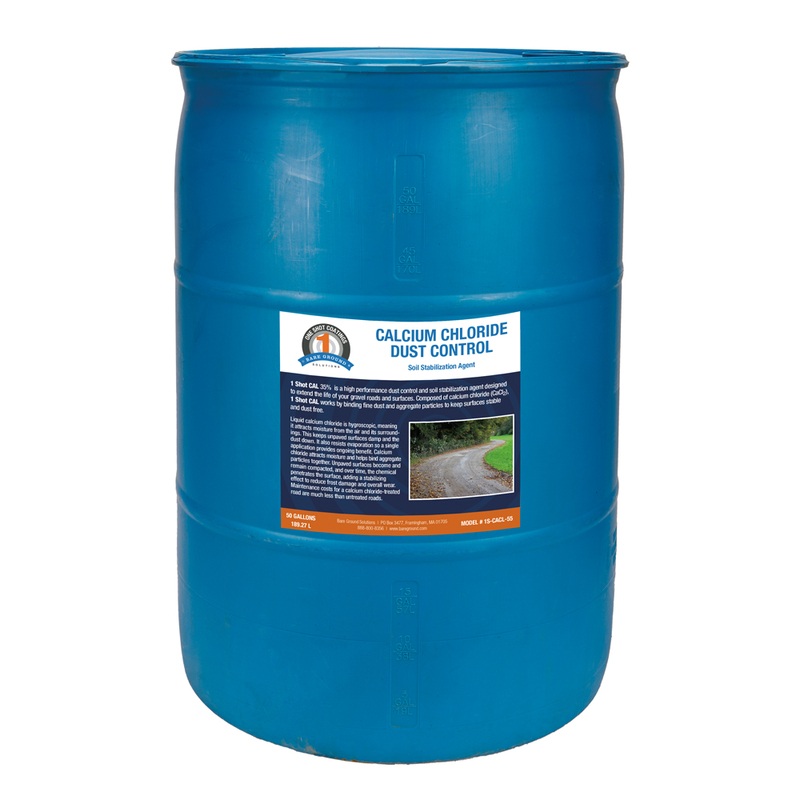 One Shot Calcium Chloride is designed to extend the life of your gravel roads and surfaces. Composed of 32% Calcium Chloride, (CaCl2), One Shot CAL works by binding fine dust and aggregate particles to keep surfaces stable and dust free. 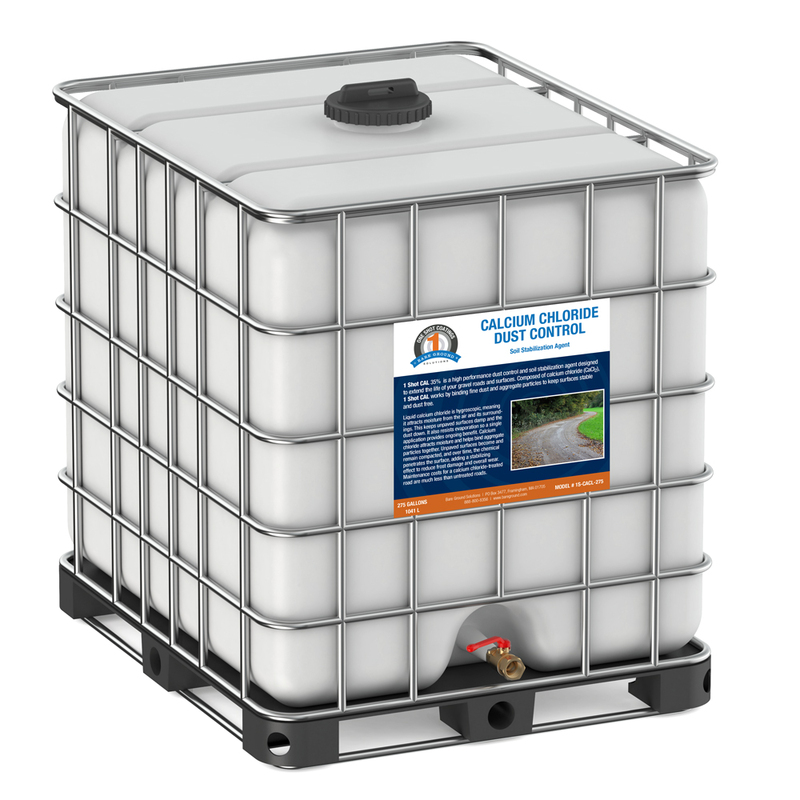 Liquid calcium chloride is hygroscopic, meaning it attracts moisture from the air and it’s surroundings. 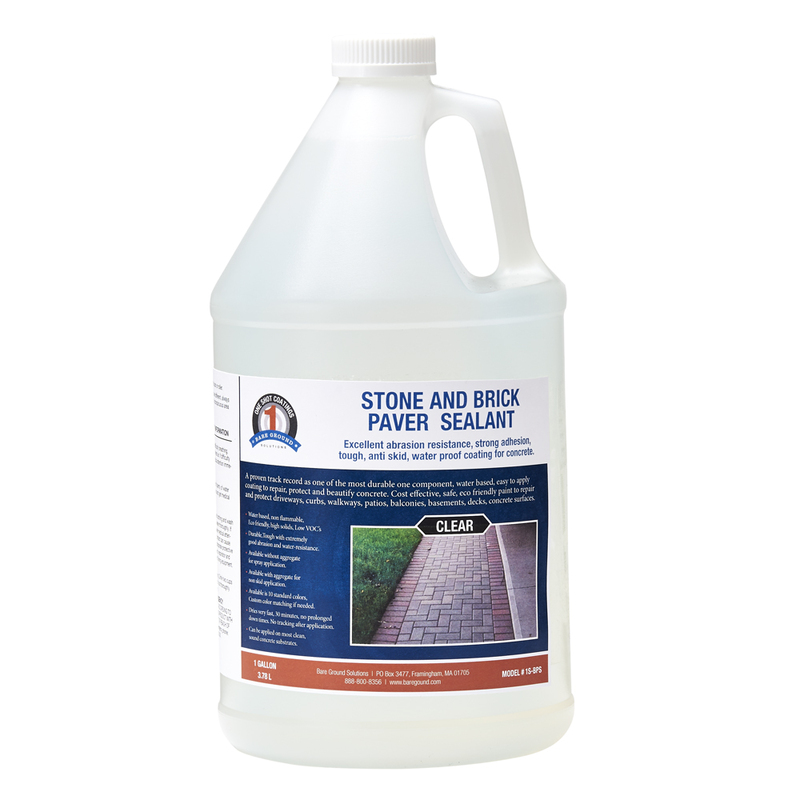 This keeps unpaved surfaces damp and the dust down. 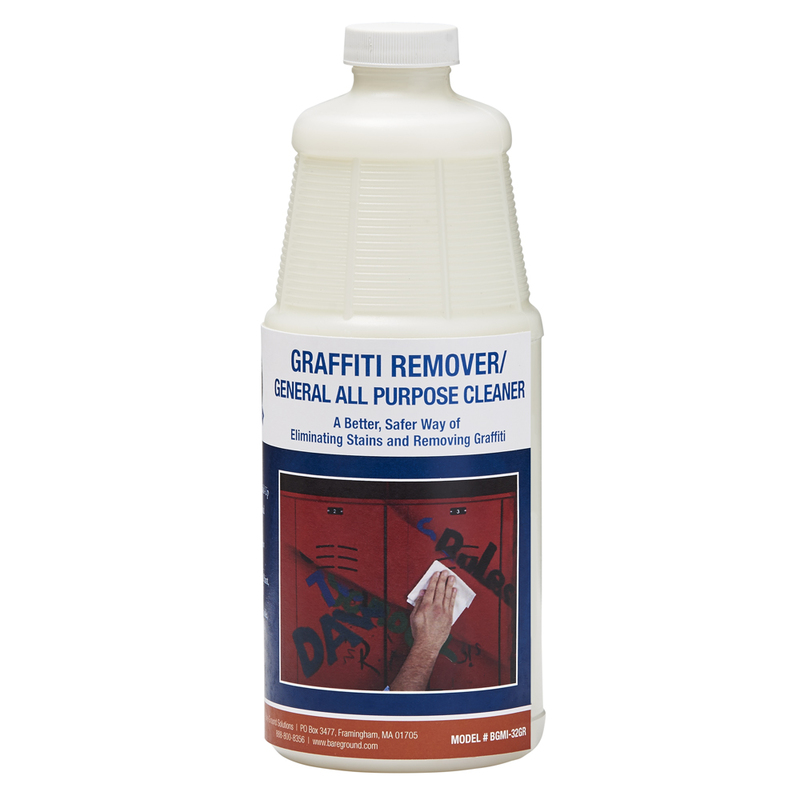 It also resists evaporation so a single application provides ongoing benefit. Calcium Chloride attracts moisture and helps bind aggregate particles together. Unpaved surfaces become and remain compacted, and over time, the chemical penetrates the surface, adding a stabilizing effect to reduce frost damage and overall wear.